High performance country fleece in childrens sizes. The Bonart Childrens Barbet High Performance Full Zip Fleece Jacket Olive is a lightweight high performance full zip jacket with suede look patches. 100% polyester. 5000mm waterproof 5000mm breathable. NB, CXXL sizes include VAT. 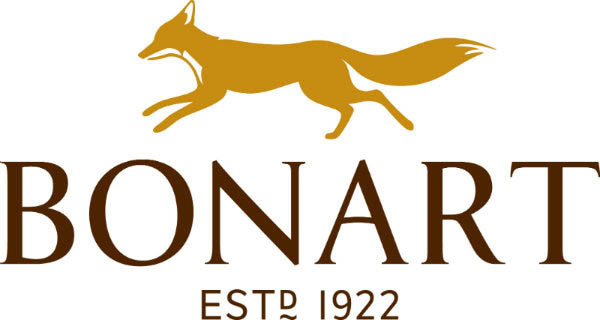 View all Bonart products >> Best In The Country stock an impressive collection of country clothing from all of the biggest brands including a range of countrywear by the Bonart brand.